Oakland Technical High School is a microcosm of the city it calls home. We are a vibrant multicultural and multilingual community of more than 2,000 students, nearly 200 dedicated educators and staff and thousands of passionate alumni and supporters. We have taught and inspired generations of Oakland youth since our founding in 1914. 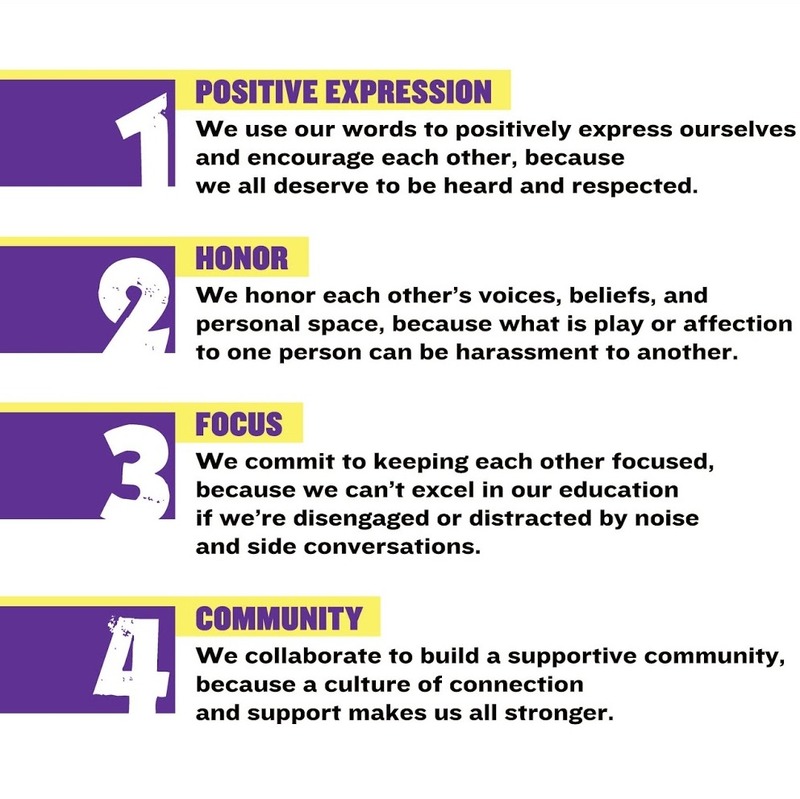 Today we stand at the forefront of creating highly effective small learning communities –– schools within the school that both energize and focus student education. We are the home of the Bulldogs and have always been — and always will be — Bulldog proud! 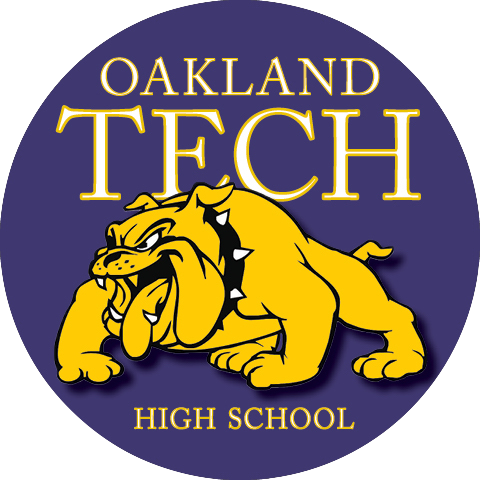 Oakland Tech will be a model of equity and access, using high-quality pathways and social-emotional supports to ensure that every student takes ownership over their learning, engages in rigorous academic discourse, and graduates college-, career- and community-ready. Students use writing as a means of understanding and learning new concepts. Students write expository, persuasive, analytical, and creative pieces. Students prepare oral, written, visual, and artistic presentations. Students conduct research using paper and digital resources with attention to reliability of sources and integrity of others’ work. Students communicate with others using a variety of devices. Students use appropriate technology to exhibit their work. Students complete Algebra 1 with a C or better by the end of 9th grade. Students complete a minimum of two additional math courses. Students apply problem­-solving strategies in their other courses, especially science. Students meet or exceed UC “a-g” requirements. Students access the College and Career Center on campus. Students research basic information about a variety of colleges and careers. Students learn basic information about ways to finance a college education. Students participate in extracurricular activities such as sports, clubs, drama, dance, and musical performances. Students work together to improve the welfare of others. Students honor diversity and respect individual differences.